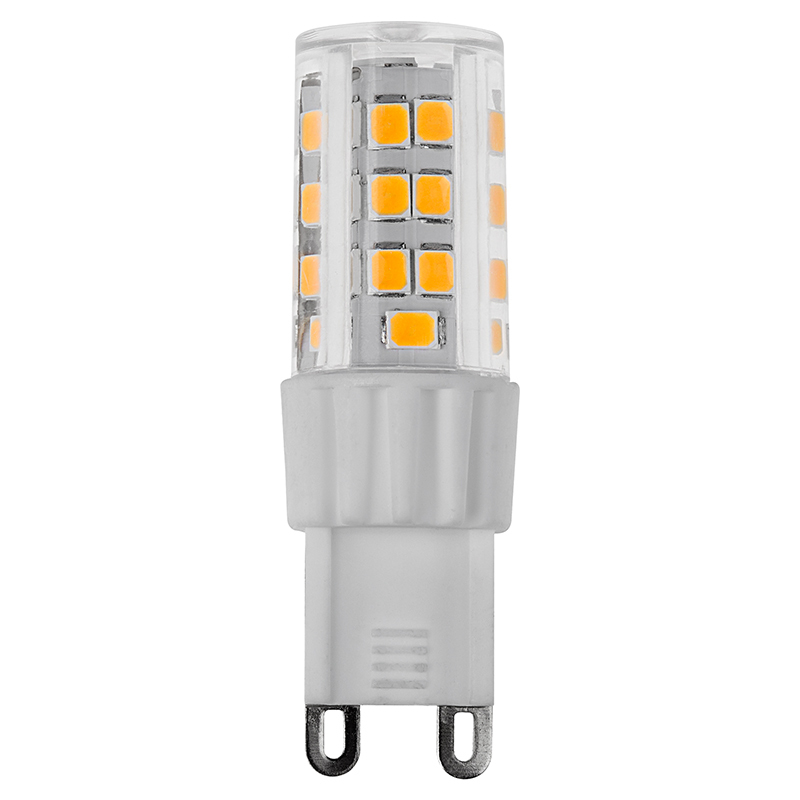 This household LED bulb can fit numerous applications where G9 bi-pin bulbs are used, such as wall fixtures, step lights, mini pendant lights, decorative sconce lights, desk lamps, or outdoor fixtures with weatherproof housings. 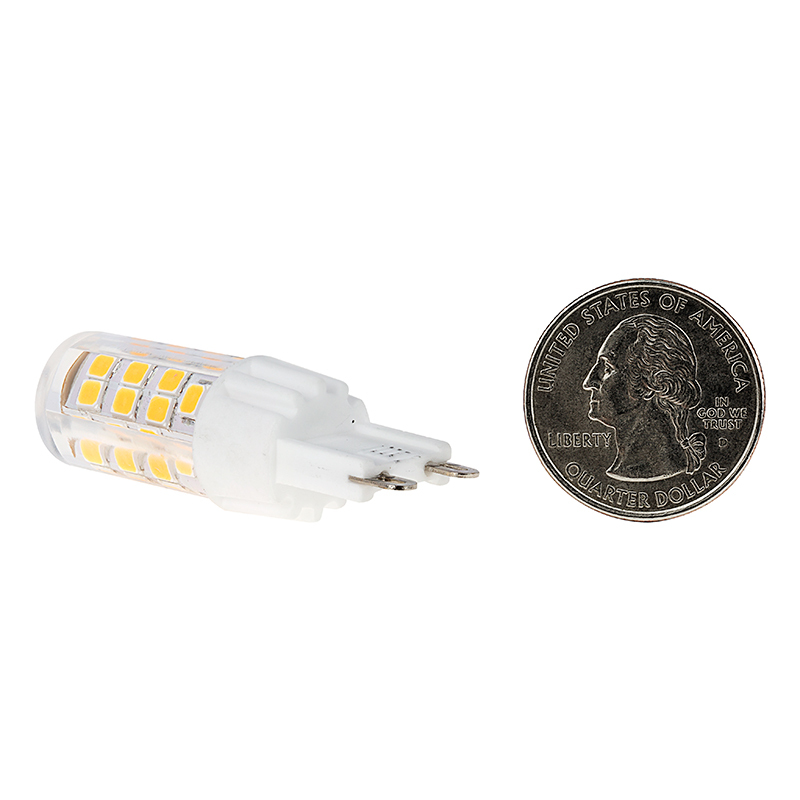 Using powerful LEDs enclosed in a clear, shatterproof envelope, the tower-style bulb emits up to 450 lumens of natural white or warm white illumination. A G9 bi-pin base allows for easy installation. 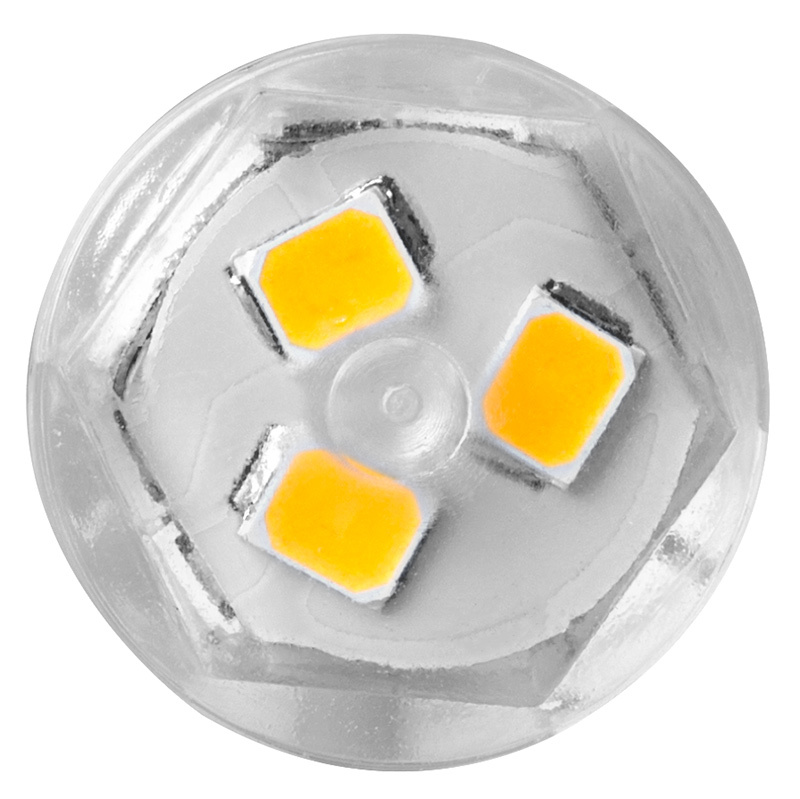 The energy-efficient LED bulb uses only 6 watts of power; an incandescent bulb with comparable light output would consume 60 watts. 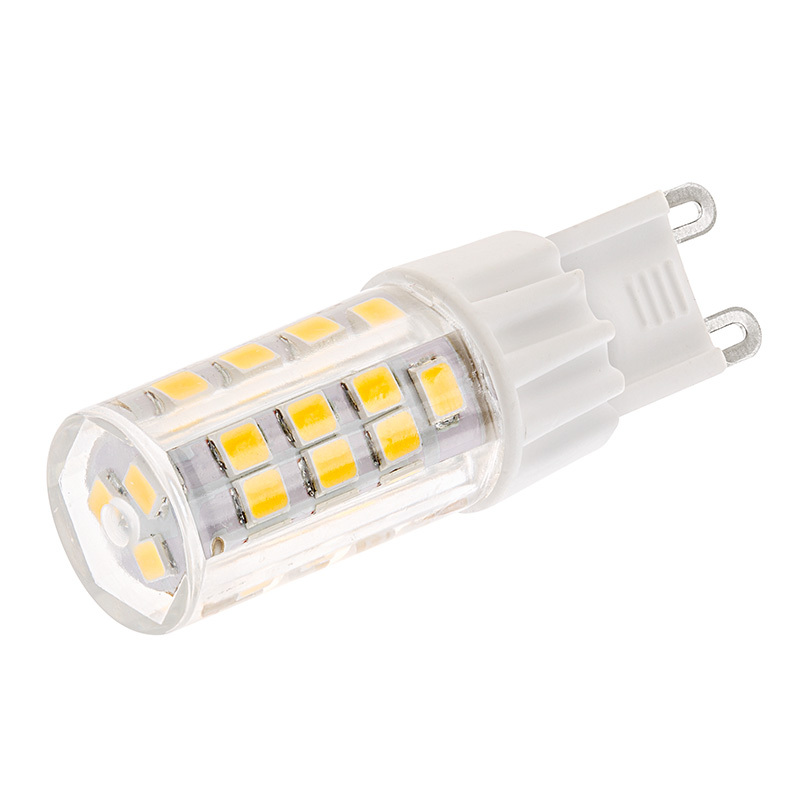 This bulb has 120 VAC operation and is designed to last 25 times longer than incandescent bulbs. Price per bulb. FOR USE WITH STANDARD ON/OFF SWITCHES ONLY. Do not use with any type of dimmer, relay or other control circuit. In order for certain products within controlled categories, such as electrical and electronic devices, to be legally sold in the European Economic Area, they must bear a CE label, which stands for Conformité Européenne (European Conformity). Products with this label meet environmental, health, and safety standards put into place by European legislation. Total product power consumption, measured in watts, including drive circuitry and controllers that make up the entire lamp. A unit of measurement for how effective a light source is in converting electrical energy to lumens of visible light. I bought two for a six socket fixture in my kitchen to give them a try. The halogens I had were fine, but I wasn't sure if it was the bulbs or the fixture sockets that caused the lights to cut in and out. The two 600 lumen bulbs were brighter, and whiter, than the halogen. I decided to replace the remaining four, but go with the 240 lumen G9 bulbs. Mistake. Not bright enough. So four more of these were purchased. I was concerned that six would be too bright, and regret they were not dimmable. But, no worries. Kitchen is lite nicely now and I dig the 4000K color. Yup, they fit the base better than the glass halogens I had been using. They're brighter and also throw a wider light pattern. 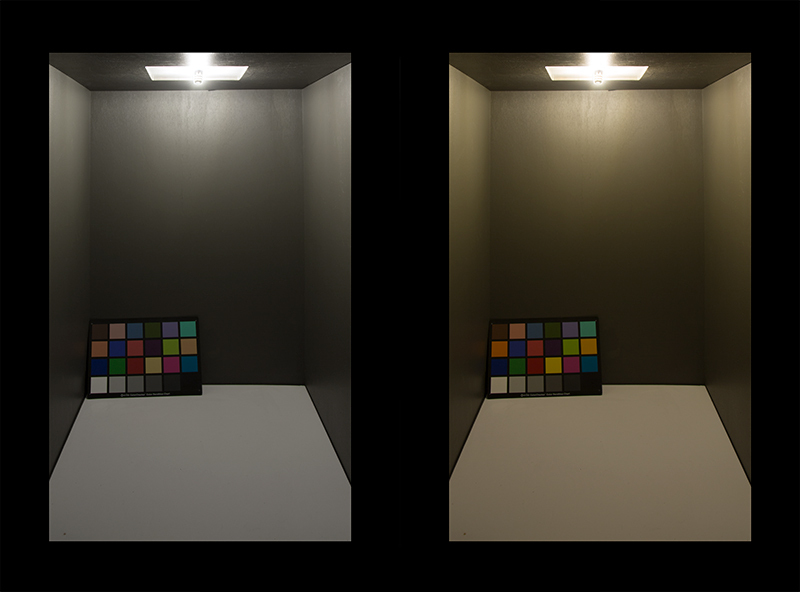 I used the daylight bulbs and I like the colour temperature. I'd buy these bulbs again if I had to. These little guys really put out some light. 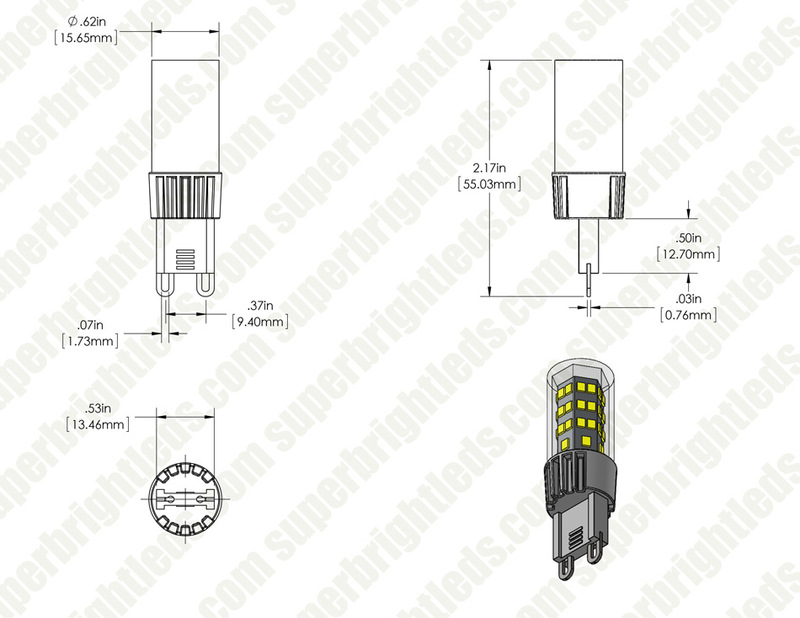 Much better than T4 halogens which get hotter than a firecracker. Would highly recommend if they fit your application. The product came a day early than expected. It is very, very bright and had a nice light warm color to it. I was afraid it was going to be too oversized for my cabinet lights, however, they were not TOO oversized. 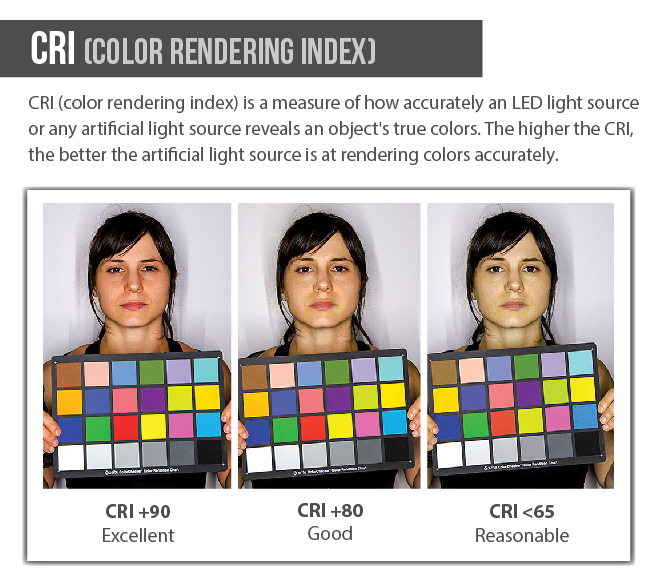 Yes, they are just a tad bit longer than a regular G9 bulb, but not too much. Will definitely buy these ones again once my halogen ones burn out. Get it! you will not regret it! These bulbs make the halogens they replaced look like tiny candles. 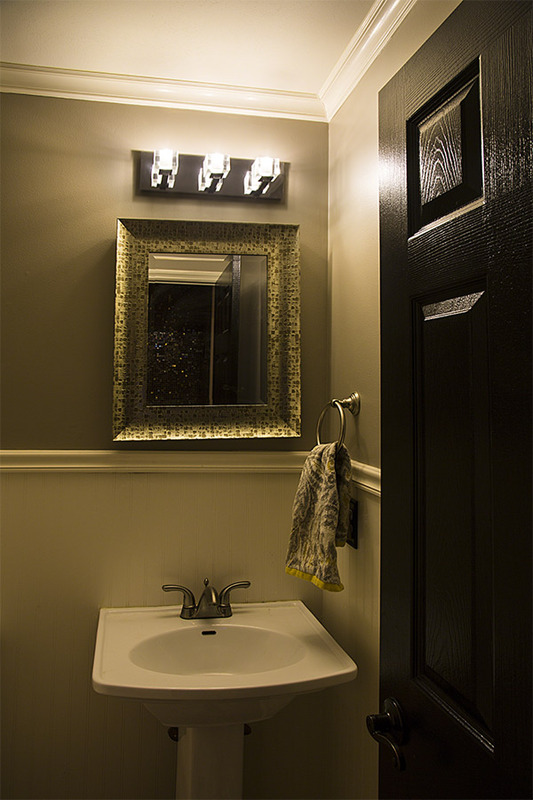 Much better light (4000K) and they light up the bathroom way better! Highly recommend!